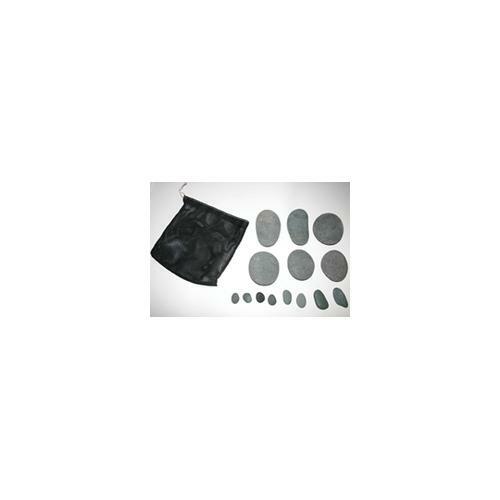 Stones2Go® is an easy hot stone routine that saves space and is excellent for mobile massage. 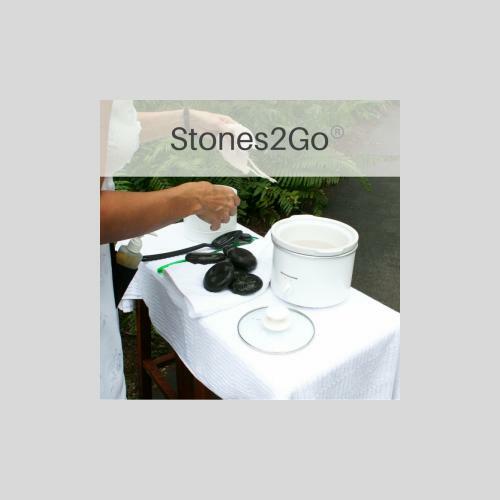 Stones2Go® is a hot stone massage training course for mobile-house calls or in-office services. In addition, it is an 8 NCBMTB approved CE for most states. Also, it comes with certification. For massage therapists who want to add a signature service to their menu. However, without the complications of traditional hot stone massage. Uniquely, Stones2Go® is light and uncomplicated. Futhermore, it is an easy step-by-step instructional program to add to your existing massage routine. The hot stones are ready to go in about 2 – 3 minutes. So, there is no need to be notified before the service. Coupled with 2 minute cleanup and 2 minute setup it is hot and ready for your next client. Equally important, you will not get bogged down with time-consuming prep and cleanup. Stones are clean and sanitized for the next client. Back to back clients are a breeze. We use an inexpensive 1.5-quart crockpot. Purchase one from Walmart or Target. With 6 stones and eight tiny toes stones it is light enough for a mobile massage. Carry it in a medium-size shoulder bag. Moreover, it’s a space-saver for the office. Use your stones or purchase a set from us. Purchase a 1.5-quart crockpot and a 1.5-quart water boiler. Some therapists use a heating pad. Also, others use their hot towel cabbie. For house-calls the small crockpot is preferable. Mobile massage is responsible for the success of my career. There are other hot stone techniques, but they all have the same problem. Cleanup and setup take too much time. Also, they are too heavy for house-calls. I developed this program to address these issues. The Barefoot Masters® only produces CE courses that save the therapists hands and body. 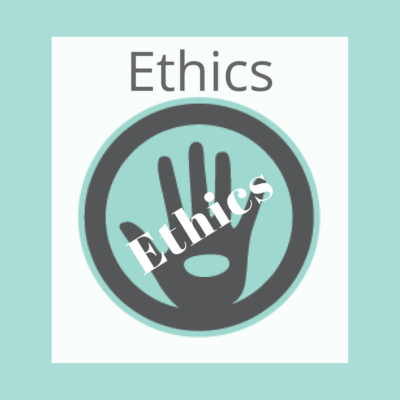 Michelle Mace an LMT for over 20 years, knows all to well the toll that bodyworks take on massage therapists. She has produced nine different hand-saving techniques. With over a dozen courses from which to choose, there is no excuse for doing massage the same way. We offer all course via live, home study or online for your convenience.